We accept only Paypal for International order. And each order is charged 2,500 JPY shipping. 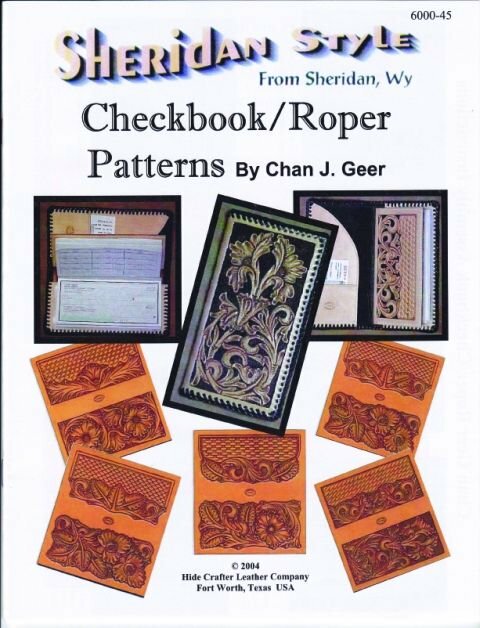 Chan J. Geer "SHERIDAN STYLE - Checkbook/Roper Patterns（幅広財布パターン）"